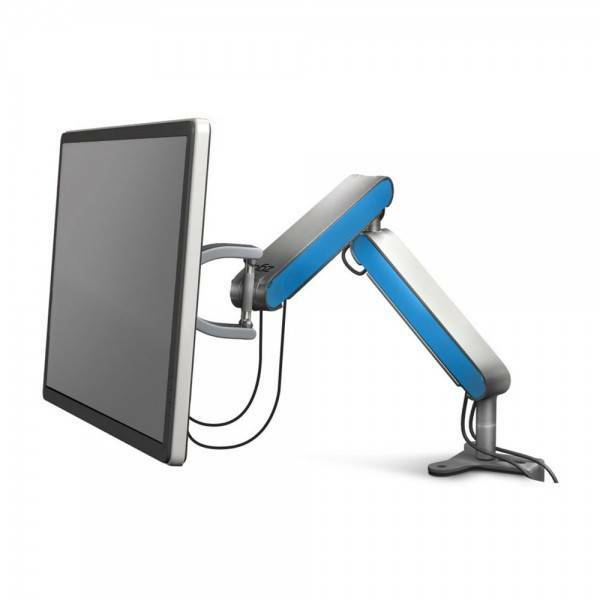 Zgo a single monitor arm designed to help users achieve their desired posture whilst seated. The Zgo monitor arm features an easy spring-assisted height adjustment of the screen that combines with its three particularization points- base, below and display mount. 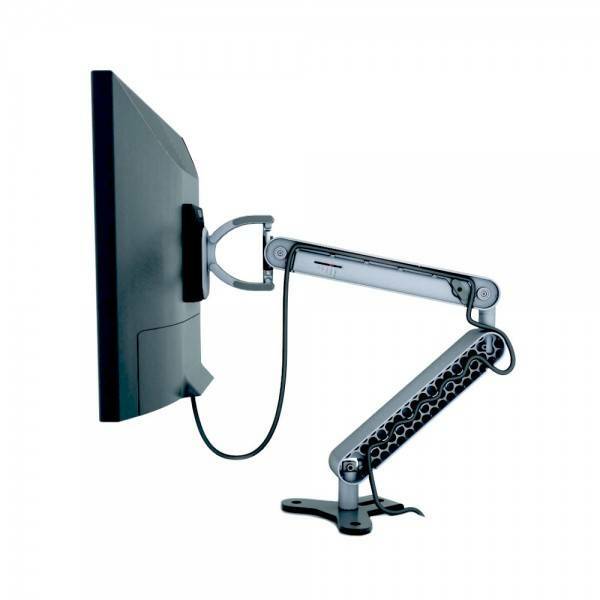 This allows the user to lift, reposition, swivel and tilt the monitor easily to any desired orientation. 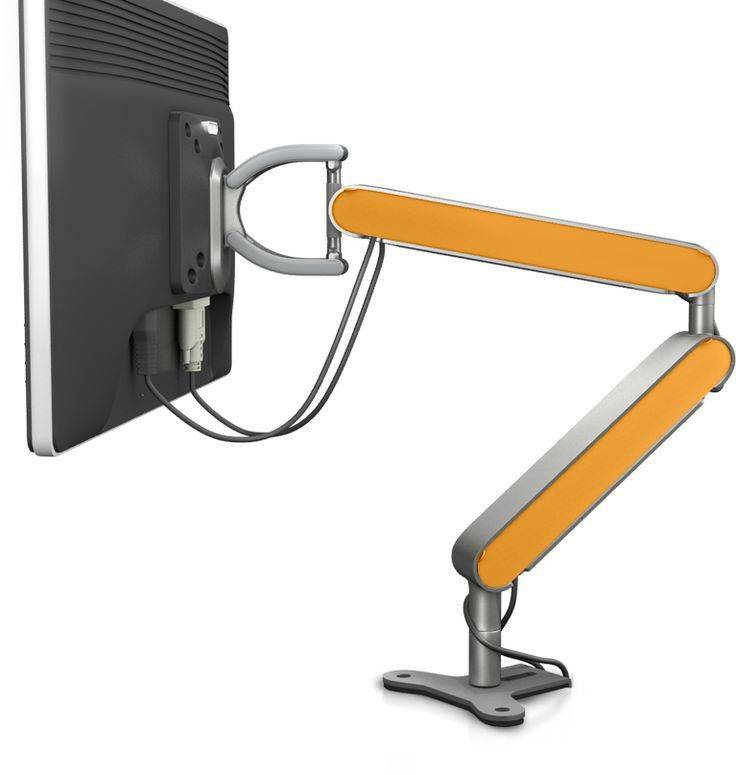 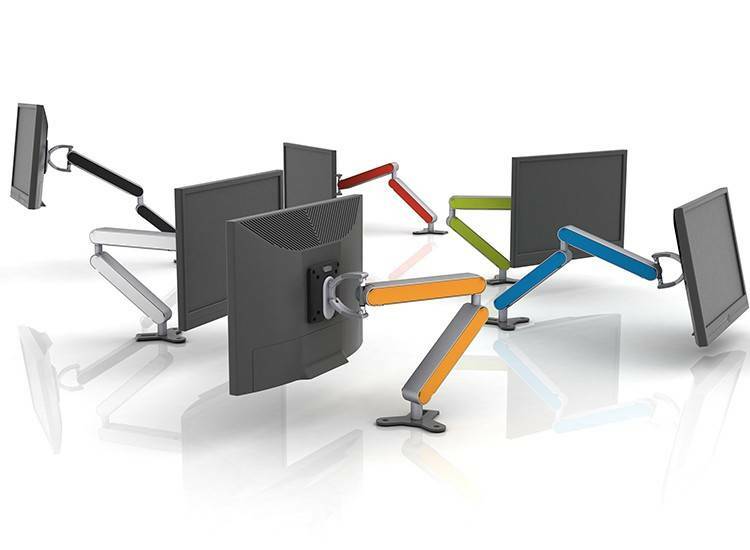 The Zgo monitor arm is multi-directional monitor arm solution that helps users achieve a better sitting posture by allowing them to make easy adjustments to the height and depth of the screen while they remain seated comfortably in a neutral position.